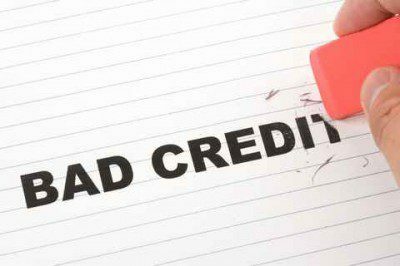 Can’t get a loan because of your bad credit? If you are one of the millions of consumers that is stressed out about the negative effects that you’re bad finances have, then you need to think of ways to rebuild your credit worthiness and gain back control of your finances today! There is good news however, because there is always ways to fight back and gain back your financial independency! Face your fears:Do not leave accounts unopened, because they won’t just magically disappear! In some cases, you just need to tackle the proverbial bull by the horns and deal with your financial situation. If you can’t pay the minimum amount due on accounts then pick up the phone and talk to the creditor. Get a free copy of your credit score to assess the damage and find out what you need to do to fix your bad score. Sometimes a situation looks hopeless, until you start speaking to the right people! Negotiate! Negotiate! Negotiate! You will be surprised at how many companies are willing to help you work something out. They want to get paid and they will try to help you find a suitable solution. So, if you can’t afford to pay off any unpaid debts, then talk to the collector or the creditor about a payment plan that won’t break your budget and that will help you keep your credit score alive. Remember to make sure that you get the renegotiated deal and terms of payment in writing. 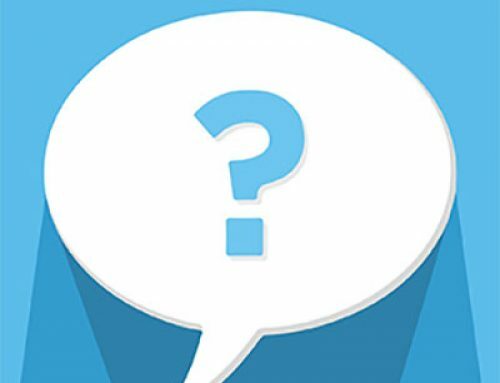 Talk to the professionals: When nothing seems to be working and you find yourself drifting deeper into bad credit, then it’s time to talk to the professionals. Debt counselors negotiate with creditors on your behalf. You won’t be able to make any more debt while under debt counseling, but your bills will be paid every month with money for you to spare. 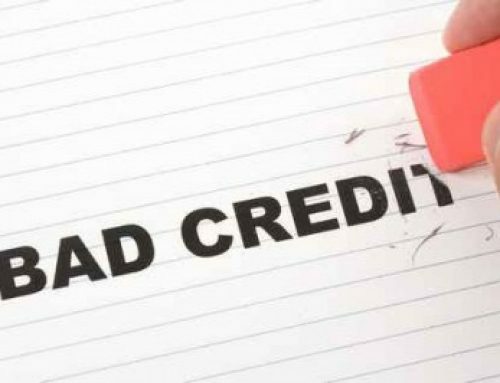 At the end of the debt counseling period you will be able to continue building the good credit score that you have started acquiring while being under debt counseling. 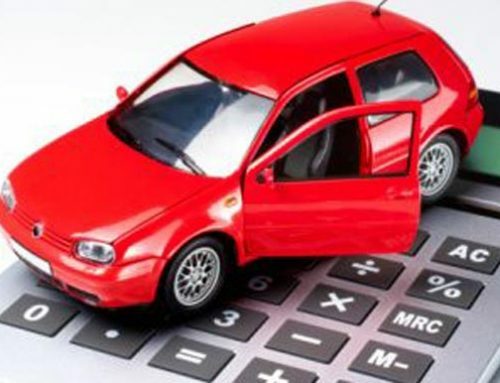 For more tips on how to defeat bad debt and rebuild your credit, contact us today at Earn-a-Car. We will gladly assist you with more tips and strategies!